Trelleborg, through its Trelleborg Wheel Systems business area, has signed an agreement and finalized the acquisition of privately owned Pneus ICM Inc. — a specialized industrial tire service provider and distributor in Montreal, Que. Pneu ICM is the second largest industrial tire dealer in the Montreal area, and a main service provider for eastern Canada. 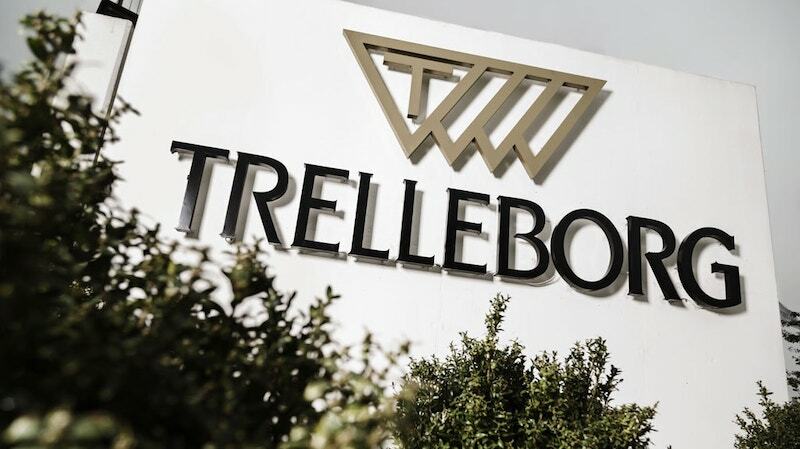 With annual sales of approximately CAD$3.39 million (SEK 23 million), this bolt-on acquisition is part of Trelleborg’s strategy to strengthen its positions in attractive market segments. It enlarges Trelleborg’s industrial tire distribution network to a new important geographic market. “A local presence and global reach are key drivers in our business strategy. This acquisition provides us with an excellent opportunity to increase our sales in the materials handling market and to strengthen our replacement service business, while expanding into an attractive and growing market,” said Paolo Pompei, president of the Trelleborg Wheel Systems business area.